Amazon wants to go an extra mile with your order deliveries. Amazon is constantly trying to do something innovative to enrich the customer experience more and more. 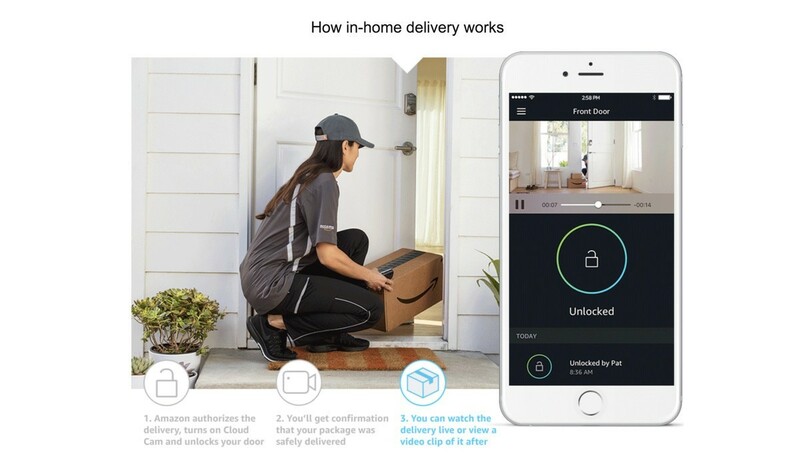 So this time Amazon has created a new service called Amazon Key that will allow deliveries to be safely deposited inside your home, even when you aren’t there. This service will be available to Amazon Prime customers only. Amazon says the service is designed specifically with Prime members in min since these consumers not only buy a lot of things from Amazon but tend to be busy and not at home when important deliveries are being made. 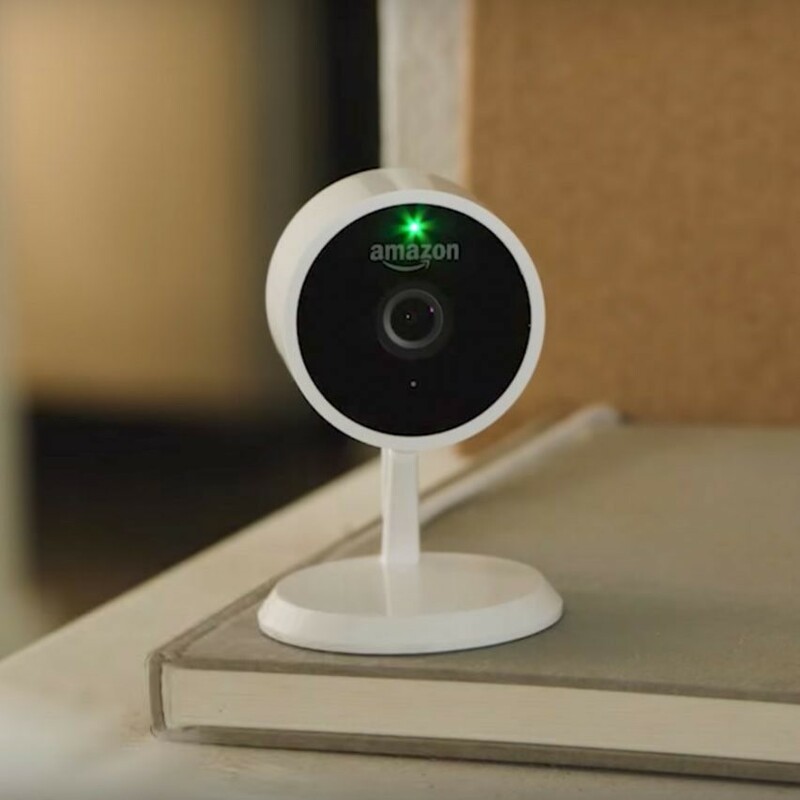 Amazon Key relies on Amazon’s new Cloud Cam and compatible smart lock. The camera is the hub, connected to the internet via your home Wi-Fi. The camera talks to the lock over Zigbee, a wireless protocol utilized by many smart home devices. 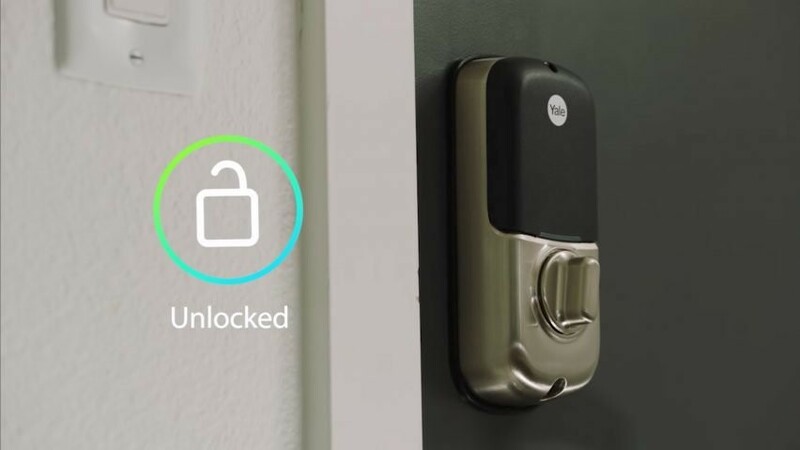 Users have to download Amazon Key app on their phone or smartphones. How amazon key will work? When a courier arrives with a package for in-home delivery, they scan the barcode, sending a request to Amazon’s cloud. If the package is approved, the door unlocks, and the camera starts recording. The courier then gets a prompt on their app, swipes the screen, your door unlocks. Customer can watch the delivery on real-time from their phone and they can even talk to the delivery person over the app. After dropping the package the door will be locked with another swipe. At the end, the customer will get a notification that their delivery has completed, along with a short video showing the drop-off to confirm everything was done securely. The Key app and actual delivery service will become available November 8th. The Key is currently available to customers in 37 cities of USA and can be used for 10 million products. 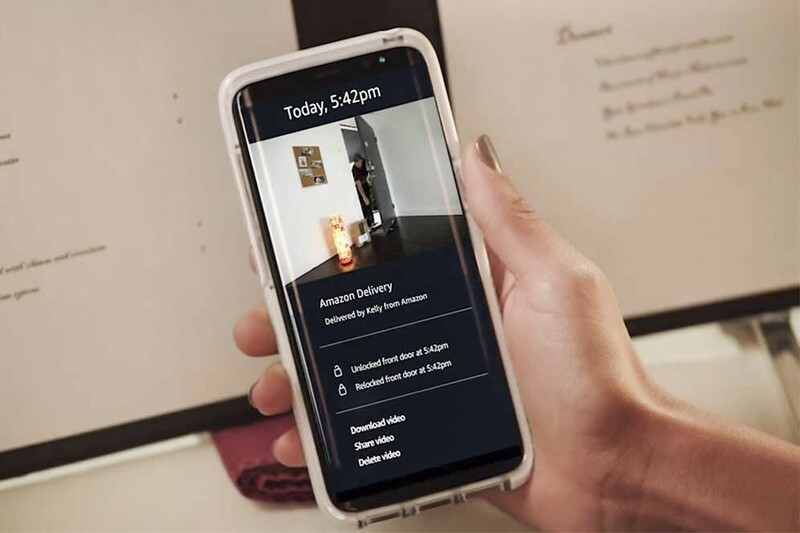 Currently, there are no extra charges applied to Amazon Key eligible deliveries Buyers can simply select the “FREE in-home delivery” option when checking out items on the site. The Amazon Key In-Home Kit package starts at $250 but can cost more than $300 depending on which compatible lock you choose. Consumers can choose to install the equipment themselves or have Amazon professionals install it for them at no extra cost. 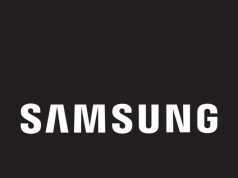 Customer can also buy only the camera which will be sold separately for $120. Cloud Cam video storage is free for 24 hours and no subscription required. The camera can also work as a normal security cam. In case of subscriptions ranging from $7/month to $20/month is available. It will enable extended storage times, people identification, the ability to set zones for the motion-detector to ignore, and downloading and sharing video. For more news follow Tech Hundred.